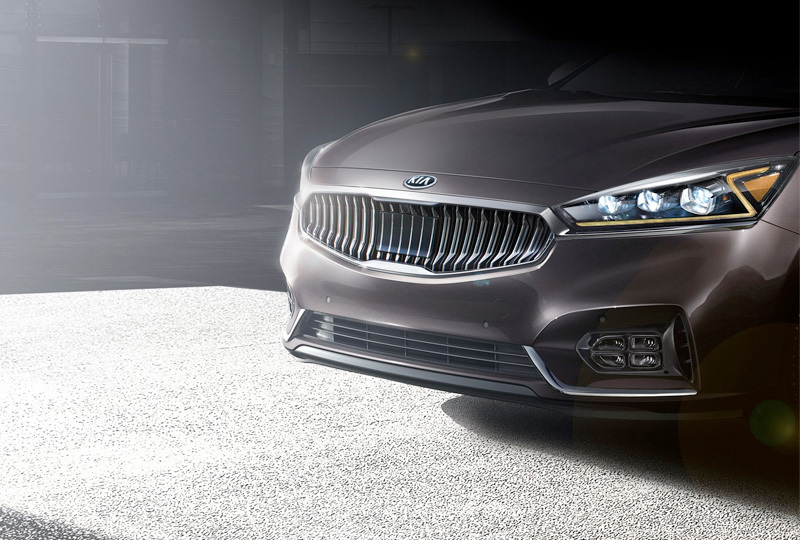 The 2018 Kia Cadenza from Bev Smith Kia of Stuart, FL – serving Okeechobee, Fort Pierce, Port St. Lucie, Vero Beach, FL, and the entire Treasure Coast – is a stylish sedan with incredible comfort and convenience features for your morning commute. The sleek exterior had body-color, heated mirrors and an auto-opening smart trunk using your Smart Key. 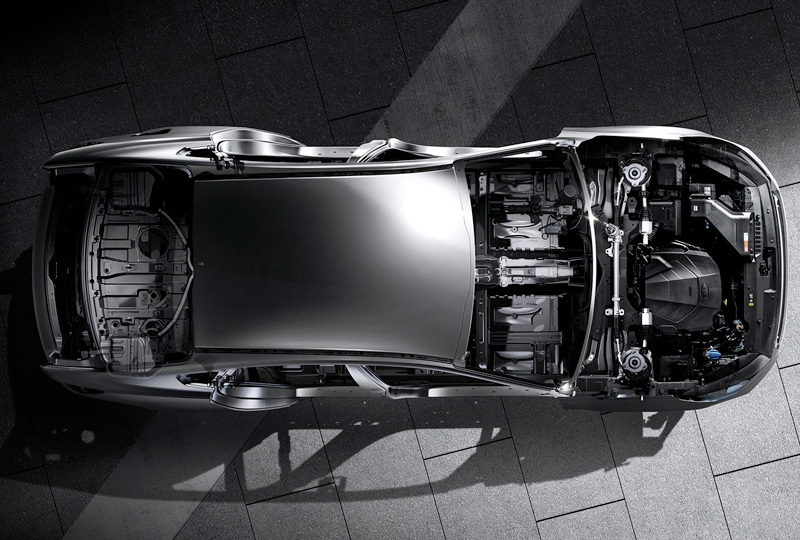 Power through your day with the 290-horsepower, 3.3L V6 engine and enjoy thrilling performance. 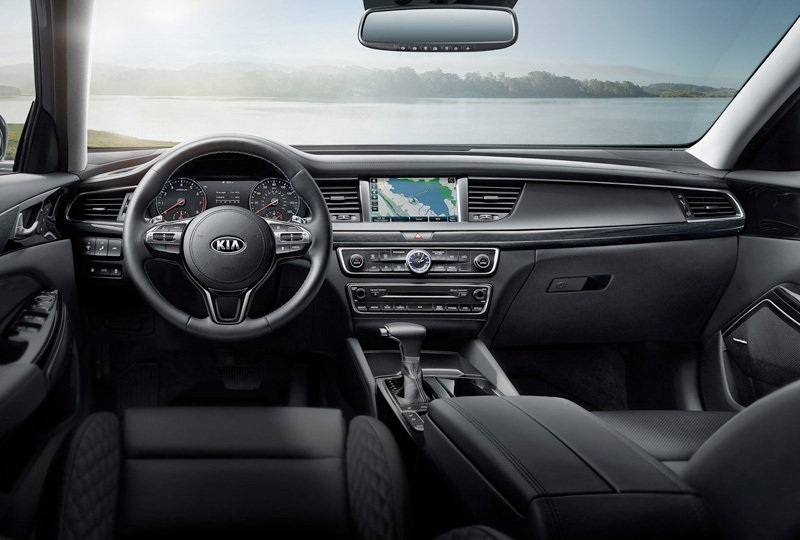 Cozy leather-appointed seating is the ultimate place for rest and relaxation, and dual-zone automatic temperature control keeps the cabin just right. 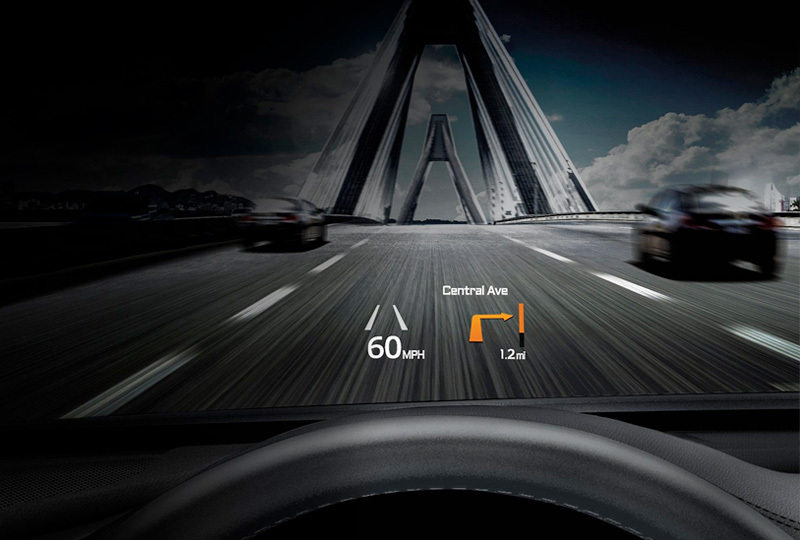 Engage with your infotainment features using the standard UVO 7-inch display. Standard Apple CarPlay and Android Auto support will mirror your phone’s interface for access to your favorite apps from behind the wheel. A standard rear vision camera shows a live feed from behind your vehicle every time you shift into reverse. Today is a great day to buy a new Kia. We’ve got a huge lineup of new 2018 models. Take your test drive at the dealership located at 3131 SE Federal Highway, Stuart, FL 34994. We’ll show you how Bev Smith Kia of Stuart is saving you the most on a 2018 Kia Cadenza!